CONSTRUCTION work is under way next to the O2 where one hundred serviced apartments are being built. 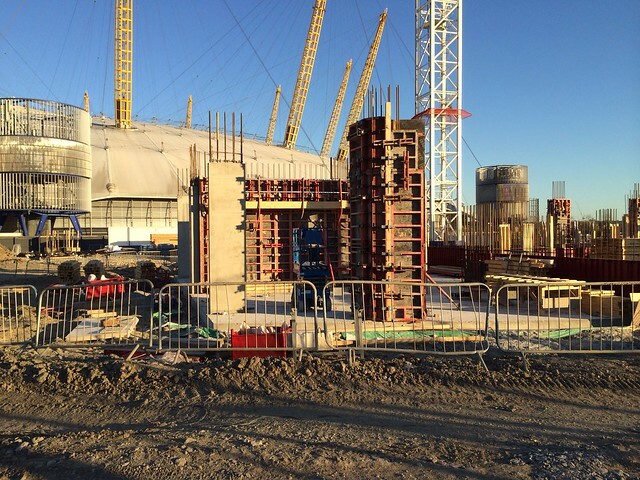 The building site at the tip of the Greenwich peninsula is pictured above. Once complete, the development will have a large, high quality hotel, a huge ballroom and convention space and a tower of one hundred serviced apartments. The scheme was granted planning permission back in 2010 and work finally got started last year.